We review all the top brands including NordicTrack, Sole, Bowflex, Horizon, ProForm and more! Our top brand recommendations have scored the highest on our key review factors. 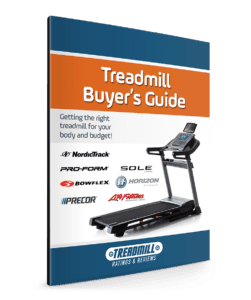 Check out our list of Best Buy Treadmills!